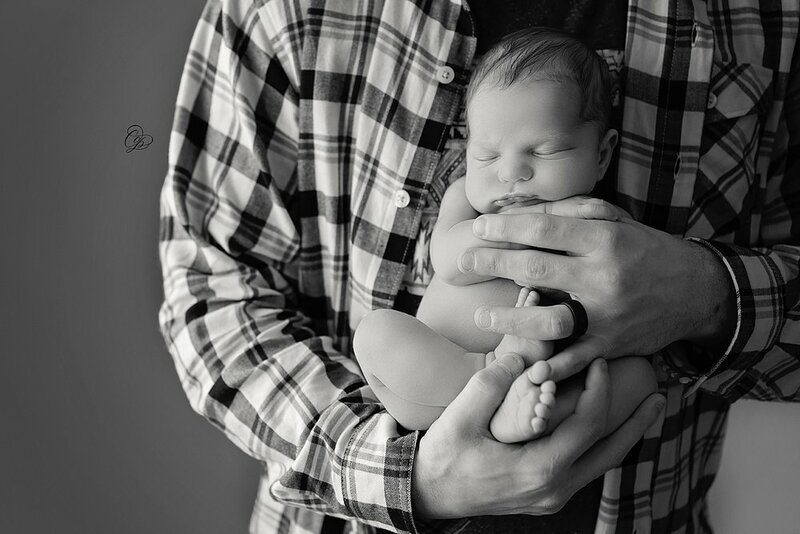 If you’ve been following along on my photography journey, you know how much I love to capture newborn sessions! 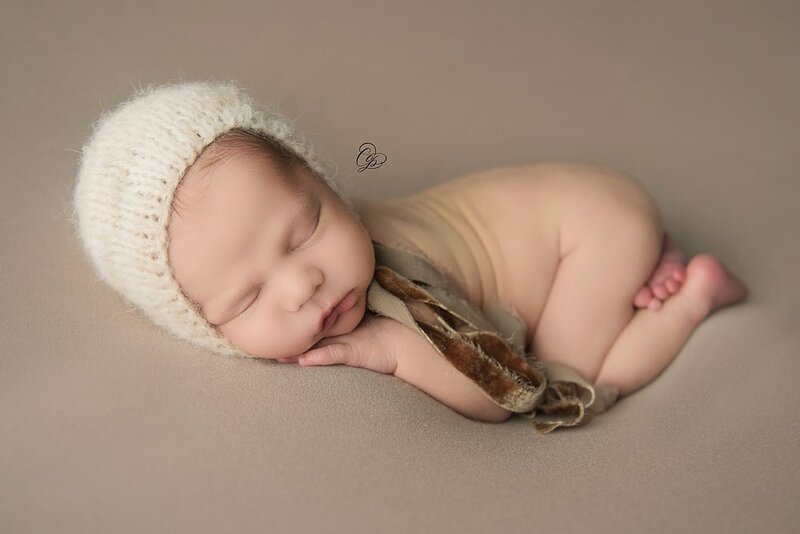 Every newborn is different, but all of them have one specific characteristic that leaves me wanting more - their sweet, sweet snoozing faces where they crinkle their noses and purse out their cute little lips! This sweet boy was one such baby, who literally kept me wanting more. I couldn’t choose just a couple photos to show you all, so here are multiple! We were able to capture him in a sleeping cap, but we also got to photograph him with his parents. 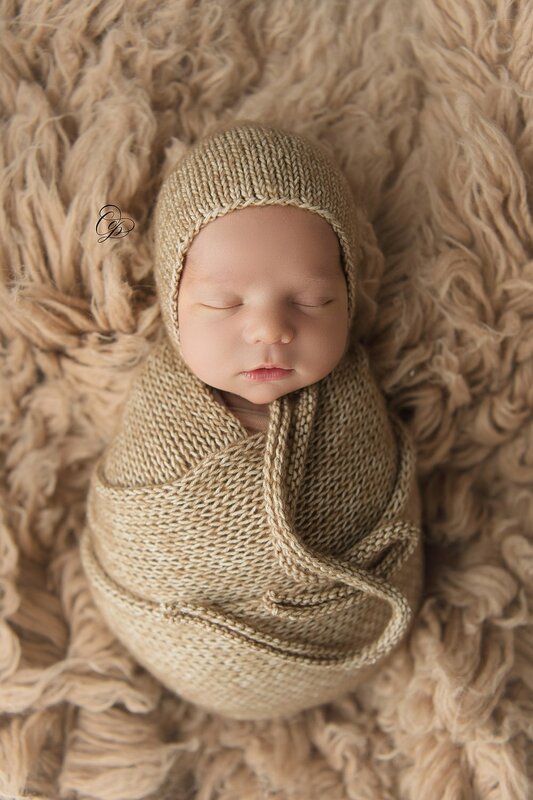 Not only did I love the opportunity to photograph this newborn, but I loved how his parents were so open to letting me be my creative self during his session; he even loved his potato sac wrap- he slept through the entire session!